Core Energy commenced the development of Energyview in 2015 which is now developing a reputation as Australia’s leading energy intelligence platform. 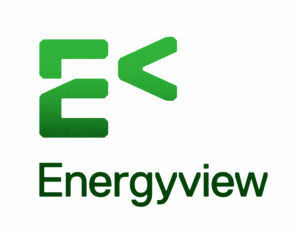 Energyview provides clients with access to leading data, information, analysis and broader business intelligence across the complete energy value chain – from primary resource (basin, reservoir, wind system et al) to end customer market – oil, gas, coal, renewable energy, LNG, electricity and more. 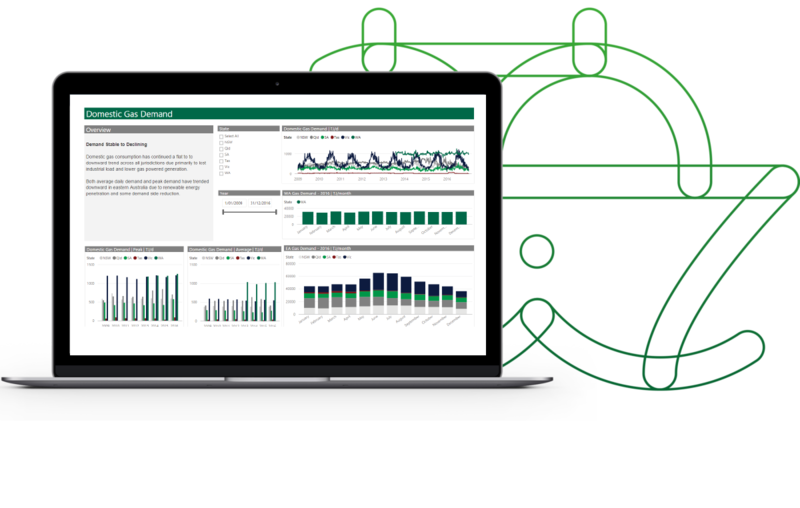 Energyview utilises leading database, analytics, dynamic dashboards and GIS-based mapping technologies to provide users with access to detailed facts and analysis and a practical view of the outlook for energy markets, assets and companies.